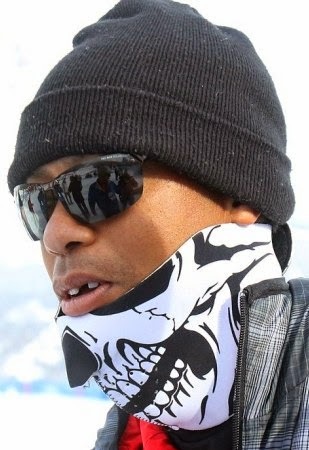 One of the tooth of legendary golfer Tiger Woods was knocked out today by an overeager cameraman as he was about to surprise his girlfriend Lindsey Vonn after she won a World Cup event in Italy. 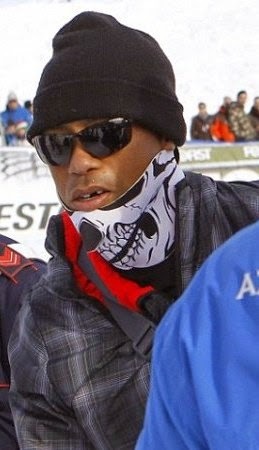 "During a crush of photographers at the awards' podium at the World Cup event in Italy, a media member with a shoulder-mounted video camera pushed and surged towards the stage, turned and hit Tiger Woods in the mouth,' Woods' agent Mark Steinberg said. 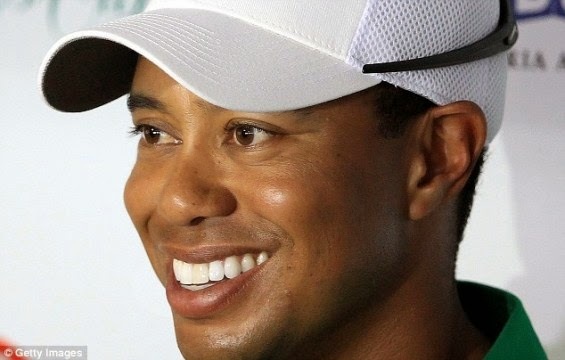 Tiger had no choice but to reveal the gap in his teeth as he congratulated his girlfriend. 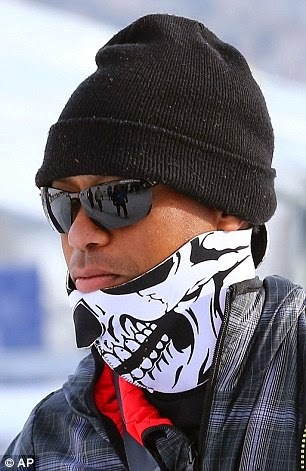 The media and fans at the event didn't even know Tiger was there as he had covered his face with a mask in a bid to stay undiscovered until he revealed himself to his girlfriend. It failed as he was trampled.. 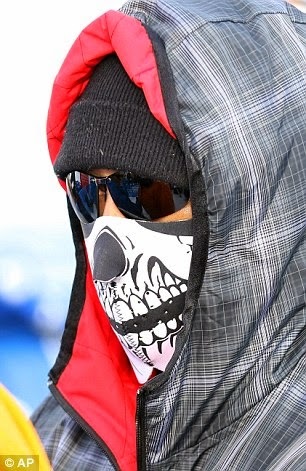 Meanwhile, the tooth that fell is seen here in 2011 discolored.